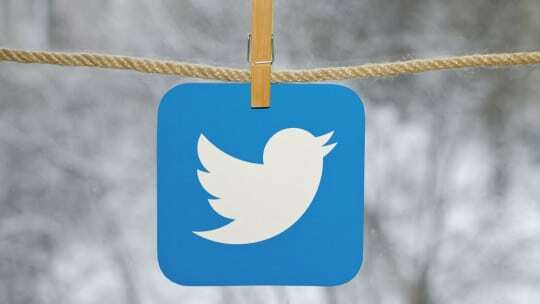 This past July, Twitter released its Q2 earnings in a letter to shareholders, offering a mostly positive outlook for brands with followers on the platform. Aside from a dip in stock prices after the platform conducted a massive purge of automated bots earlier in the month, and a 19% decline in shares—the platform's biggest dip since October 2016—the rest of the earnings report is good news for communicators who invest resources in Twitter campaigns. 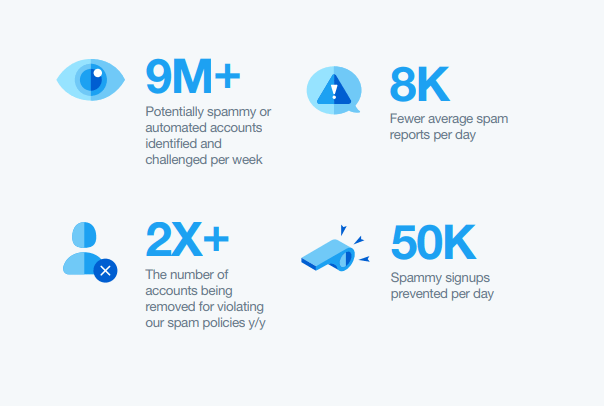 Despite the massive bot purge, Twitter's Monthly Active Users (MAU) count barely took a hit in Q2—down to 68 million MAU from 69 million in Q1, as illustrated in this infographic published on Social Media Today. That approximately one million dip in MAU seems a small price to pay for the high numbers of suspicious or fraudulent accounts that Twitter has purged from its platform. Comparing that loss with the reported numbers of accounts purged is suspect, considering those fraudulent accounts weren't included in the MAU counts. Still, the relatively small decline in MAUs compared with the massive numbers of purged bad actors bodes well for the platform's legitimacy. 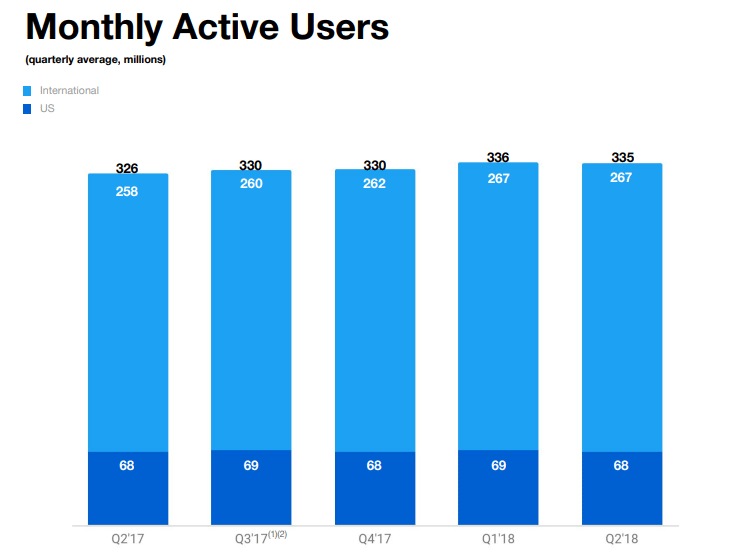 Moreover, Twitter's daily user count increased by 11%—a substantial increase, and its seventh consecutive quarter of double-digit growth for daily users. "That shows that Twitter is doing something right, and while the market is concerned about overall growth—because more people means more opportunity to show more ads—increases in active users and time spent on platform could arguably be just as effective in this regard," writes Social Media Today's Andrew Hutchinson. 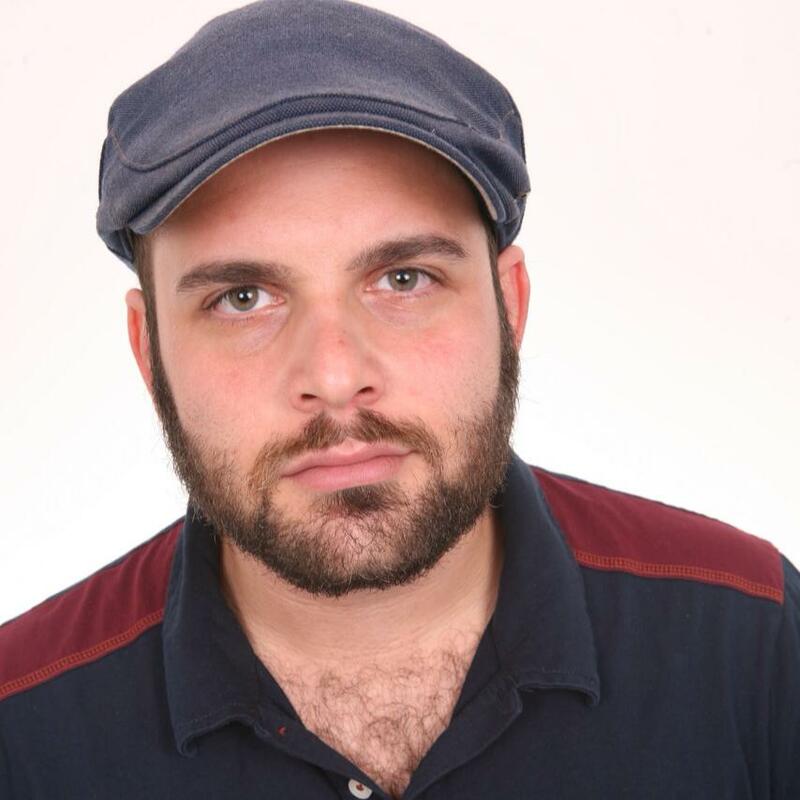 Moreover, Twitter's willingness to self-regulate its bad actors sets a precedent for accountability that bodes well from a reputation standpoint. Regulation builds trust, and trust builds your user base. We'll be watching the Q3 reports closely to see if the numbers reflect Twitter's commitment to staying legit.